1 Chestnut Tr, Springville, WI 53965 (#1841897) :: Nicole Charles & Associates, Inc. 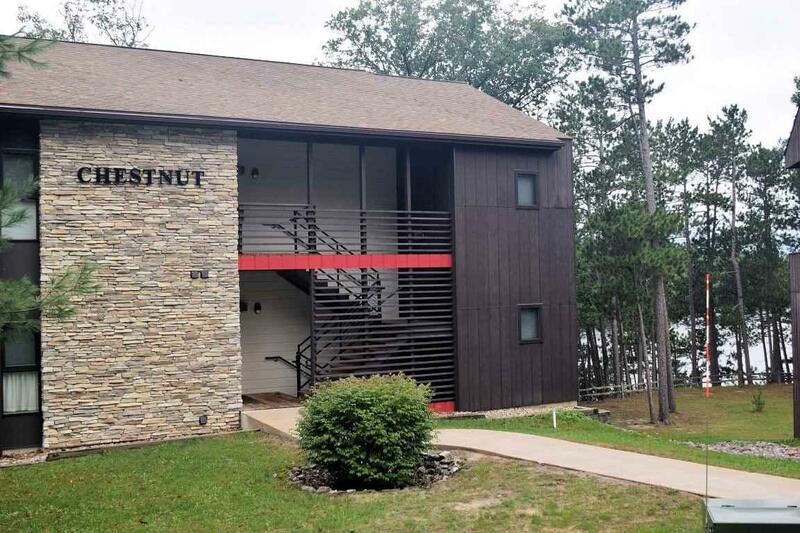 This spacious, fully furnished luxury condo on the Wisconsin River is a perfect getaway or primary residence. Home as hardwood/tile floors throughout with a great room featuring a gas burning fireplace and large windows as its focal point. 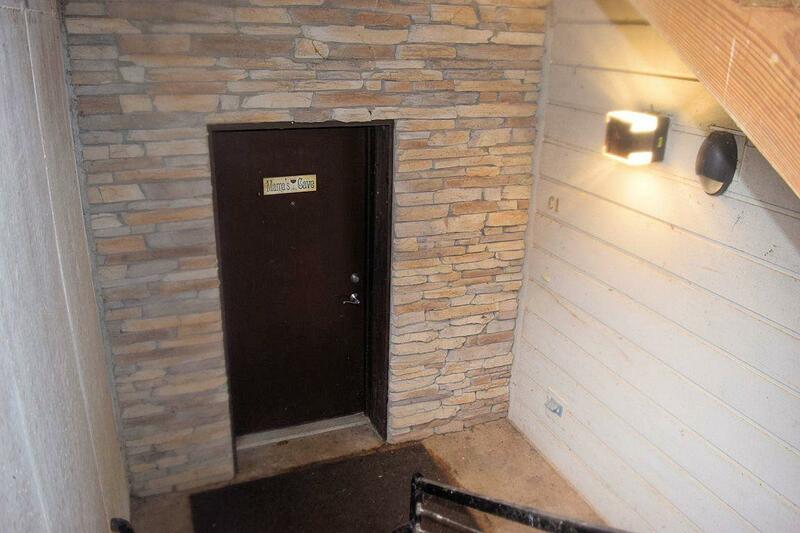 Two patios, one outside the master suite and one off the kitchen-perfect for grilling! A cozy screened porch is off the great room, a wonderful place to relax. 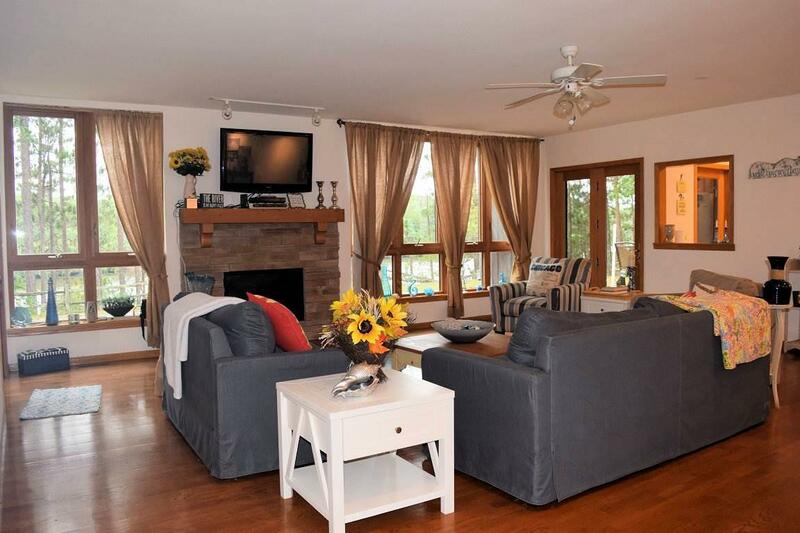 Dells Club offers miles of hiking trails, outdoor pool, tennis court and clubhouse w/ game room & Fitness center. 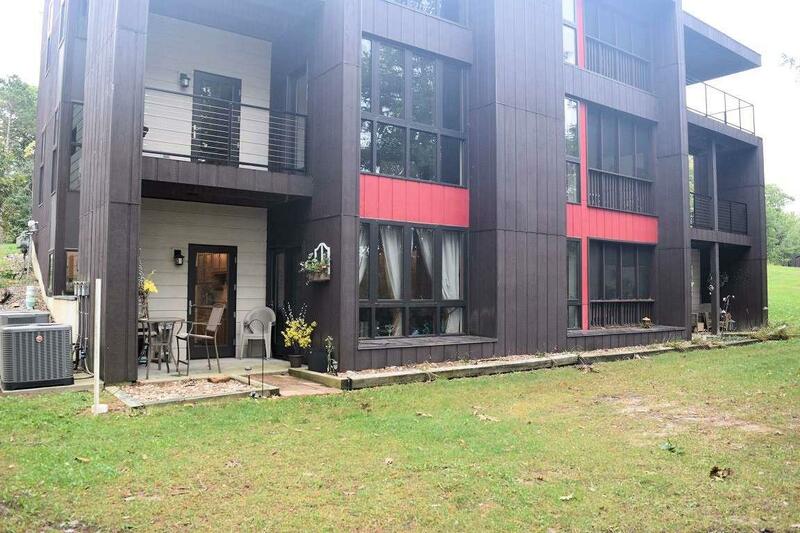 Private and hidden in the woods outside the Dells, yet close to everything! A must see!